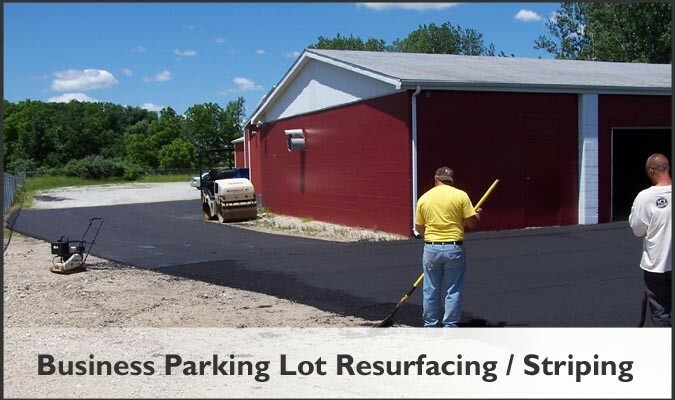 Ranger Materials is a full service asphalt company, specializing in sealing and paving. 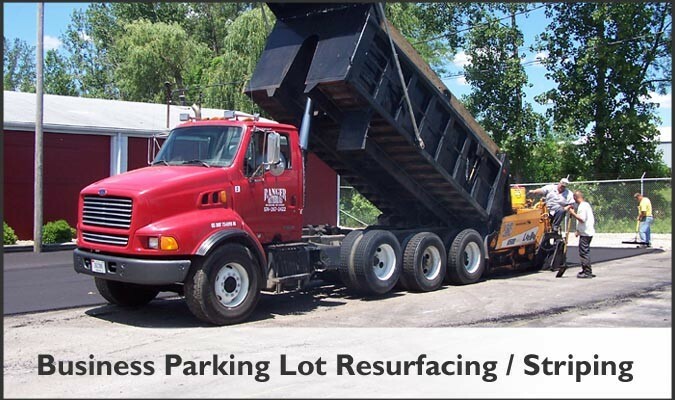 With over 30 years of industry experience, we can provide a quality job and at a reasonable price. 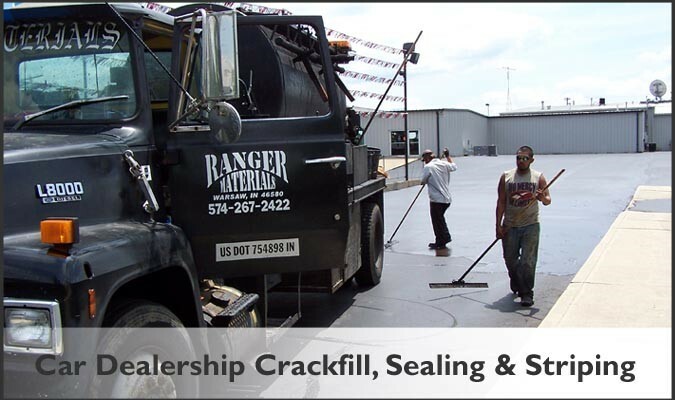 Located in north central Indiana, Ranger Materials market area includes parts of 3 mid-west states: Indiana, Michigan and Ohio. 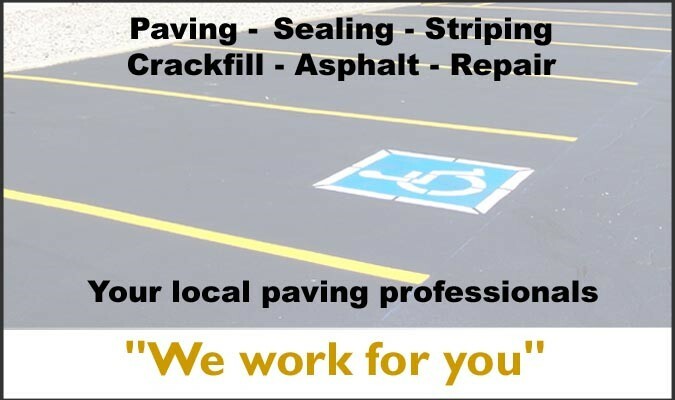 Give us a call today for your next paving, sealing, striping, crack-fill or asphalt repair project. 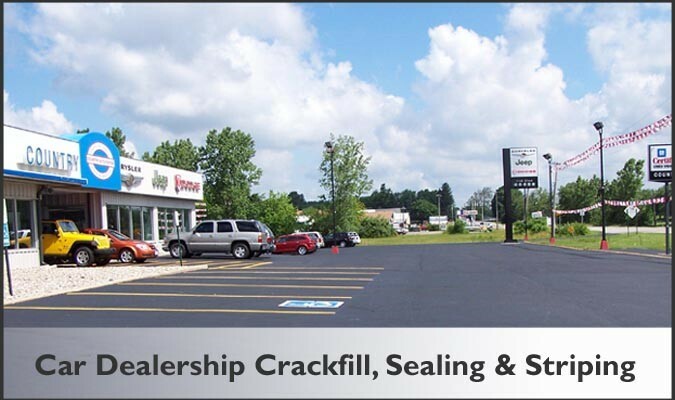 One of our sales professionals will get you a quote. 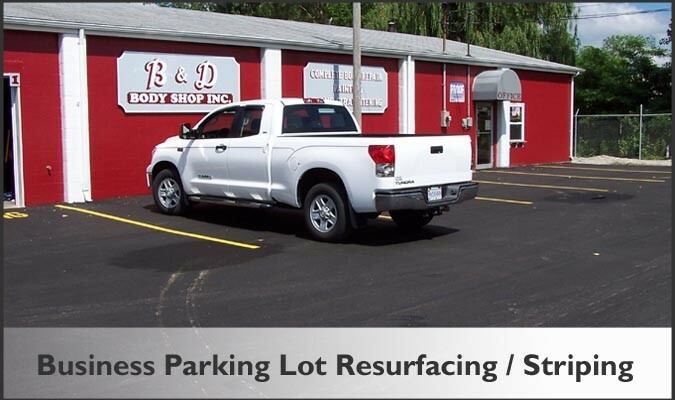 Get a quote by clicking here!